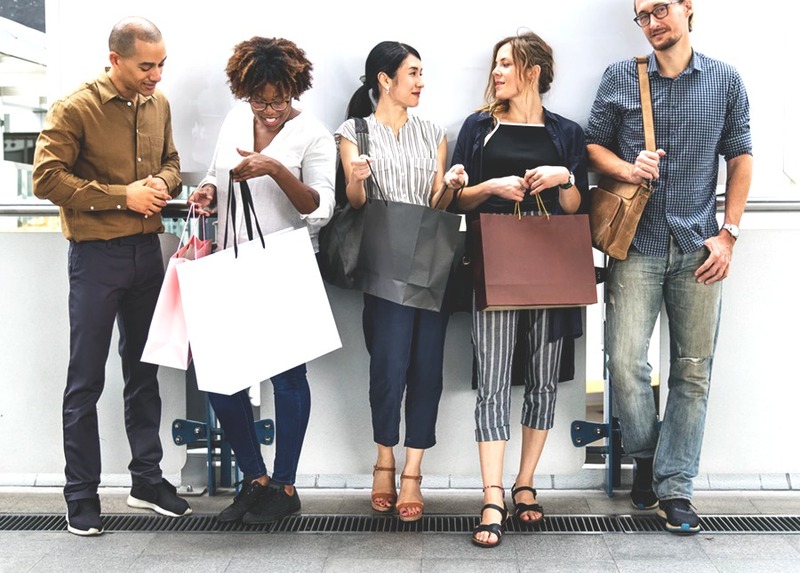 Ah, shopping — regardless of how we feel about our own consumer habits or American spending habits as a whole, it’s a pretty unavoidable part of anyone’s budget. You can’t easily get through life without buying some things pretty regularly, like clothes and shoes…and toilet paper. And for some of us, shopping is actually enjoyable! It’s fun to find the perfect item to compliment your wardrobe or a piece of cute home decor that makes you happy to see every morning. But if we’re not careful, a love for shopping can turn into something ugly very easily. That’s why, in this week’s The Lifestyle Fix, Tasha details the top budget shopping rules everyone should stick to. For instance, it can be really easy to get into the habit of only shopping at one store, especially f you know you like a store’s products and feel like they have good deals. But if you don’t shop around a little bit — especially when shopping online! — you may be missing out on better deals elsewhere. And always remember to ask about price matching! Head over to TFD’s YouTube channel to hear the rest of her great budget shopping tips.